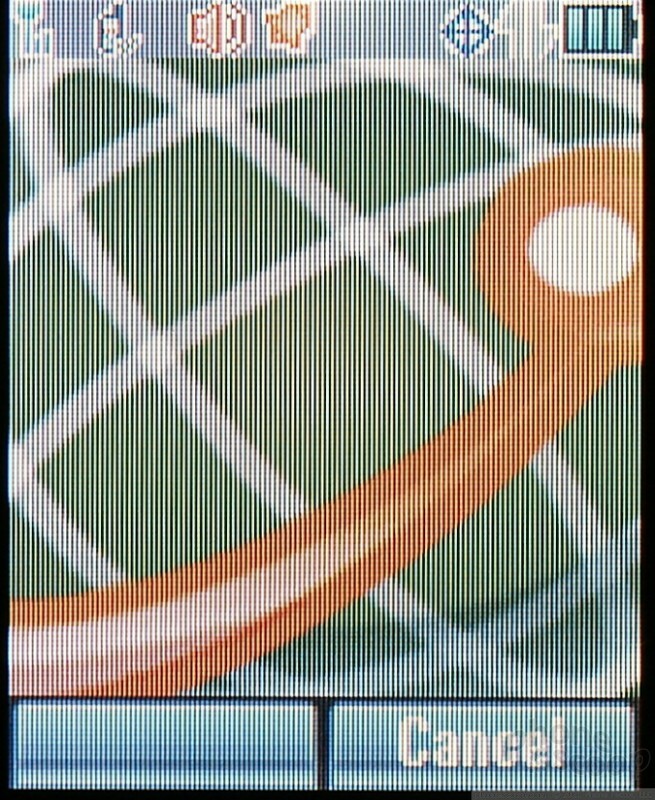 The ic402 uses SprintNextel's 1xRTT network for data services. The browser automatically launches Sprint's portal, which lets you access the usual crop of news, sports, weather and stock information. Enter your zip code and it will automatically pull in the information most relevant to you. 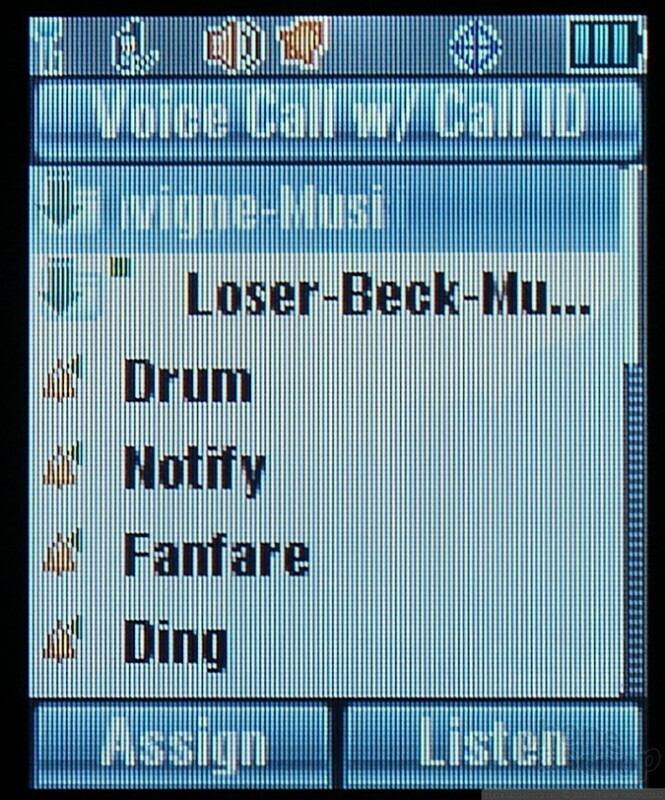 It also lets you access/manage your account and download ringtones, wallpapers, and themes. Reverting to the old-school 1xRTT data radio wasn't as painful as we imagined it would be. We were able to easily navigate to Phonescoop.com and Google, but something like CNN crashed the browser. Using the regular keypad to input web addresses is an exercise in tedium no matter how fast you are at typing. We determined it's best to set up some regular bookmarks if you have a set list of pages you regularly visit. 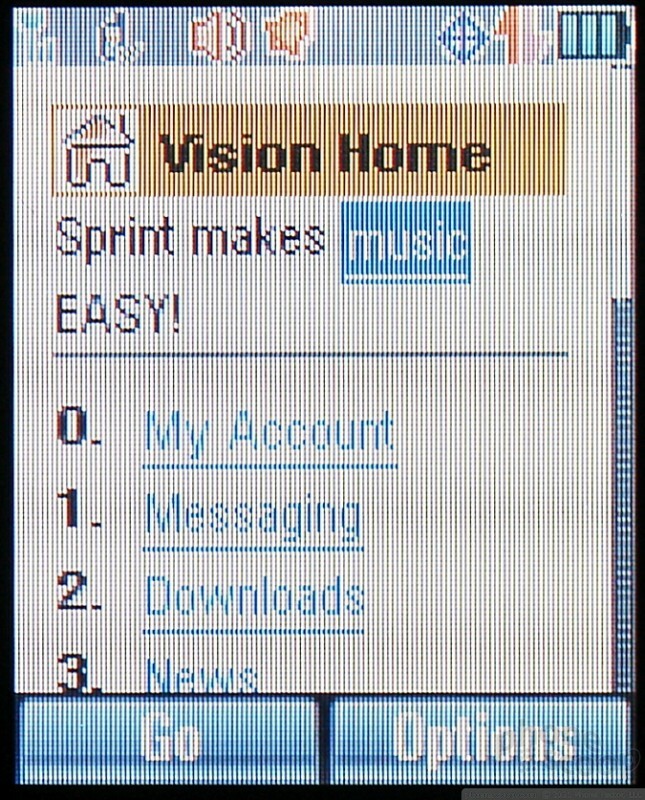 Sprint's portal was serviceable at providing a basic level of mobile Web browsing and pages actually loaded quickly. We weren't kept waiting too long. 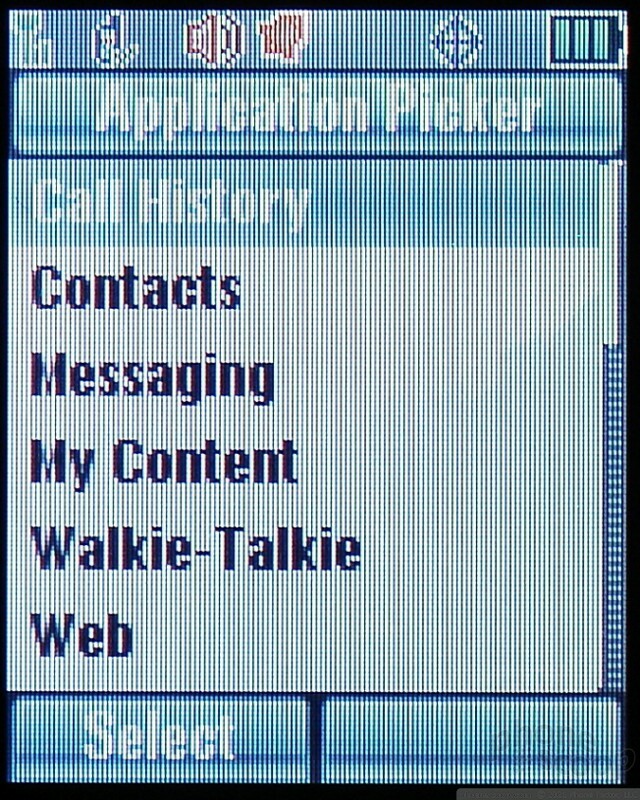 We found no surprises when wading through the ic402's menus and attempting to customize the phone to our tastes. As we mentioned above, the main menu can be viewed in grid, tab or list configurations. The tabbed view was the least useful, in our experience, as you couldn't use the keypad shortcuts to make selections. The D-pad could be customized to any 4 applications/short-cuts of your choosing. 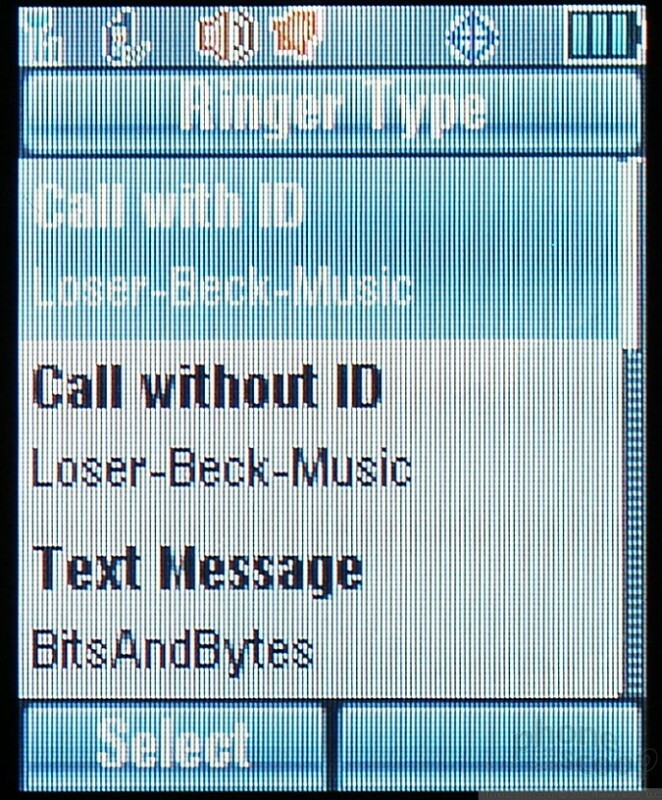 The left and right softkeys remained stuck at contacts and messaging, though. 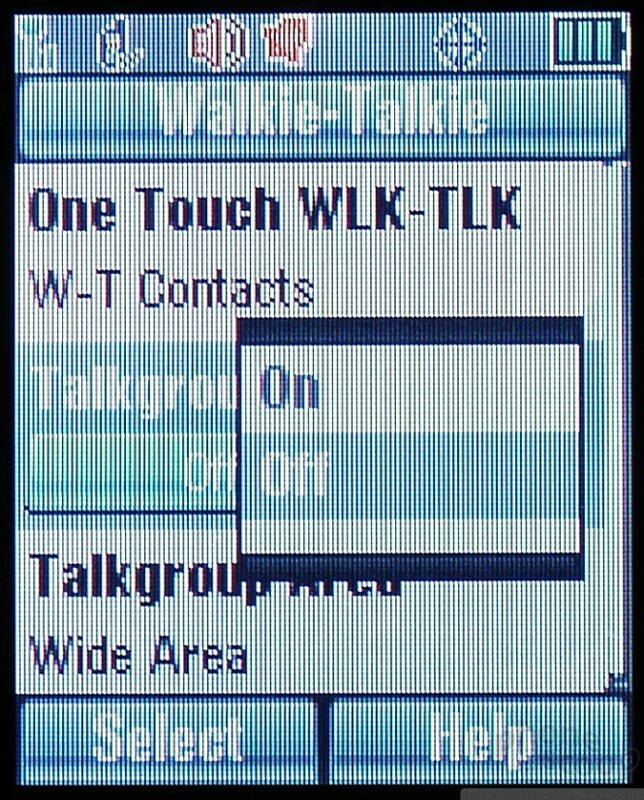 The settings menu also lets you customize the browser and walkie-talkie features of the phone. These make most sense to enterprise users, or for companies looking to control what features the users can actually access. For example, the browser / PCS Vision capability can be turned on or off, and a Net Guard application can also be selected to control what sort of access the browser is allowed to have. It also lets you choose whether or not the phone can roam onto different networks. These features would help companies save money by preventing workers from using the phone in places and manners not allowed. Same goes for the walkie-talkie. One small pet peeve. 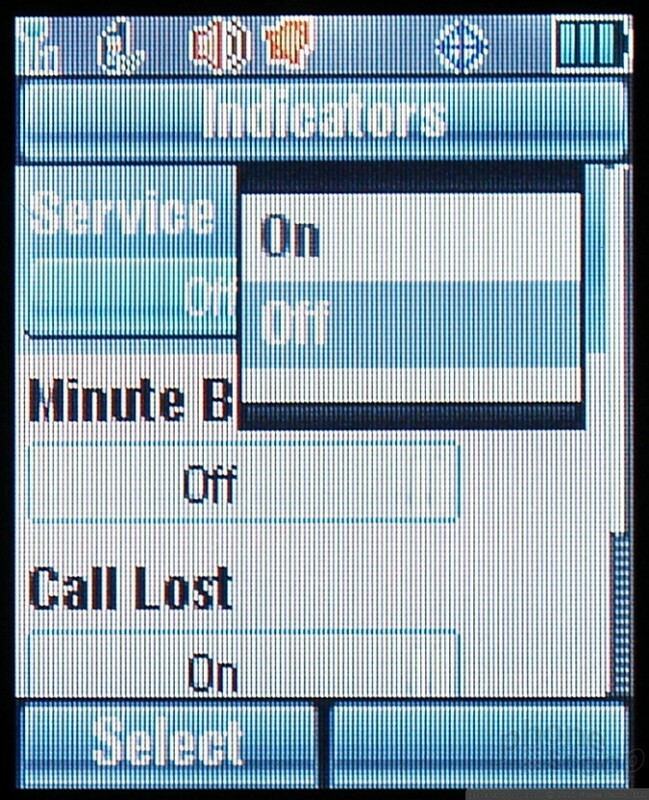 Under the display settings menu, it allows you to select what it calls a "Screensaver." 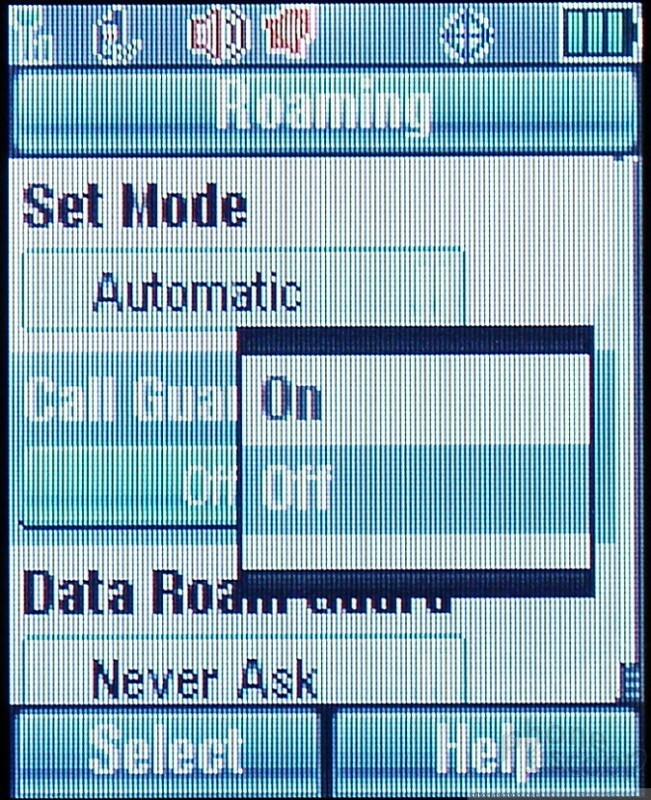 As is typical in other CDMA phones, rather than a true screensaver, this actually means "wallpaper", or the background image you see on your screen. Just some weird nomenclature. 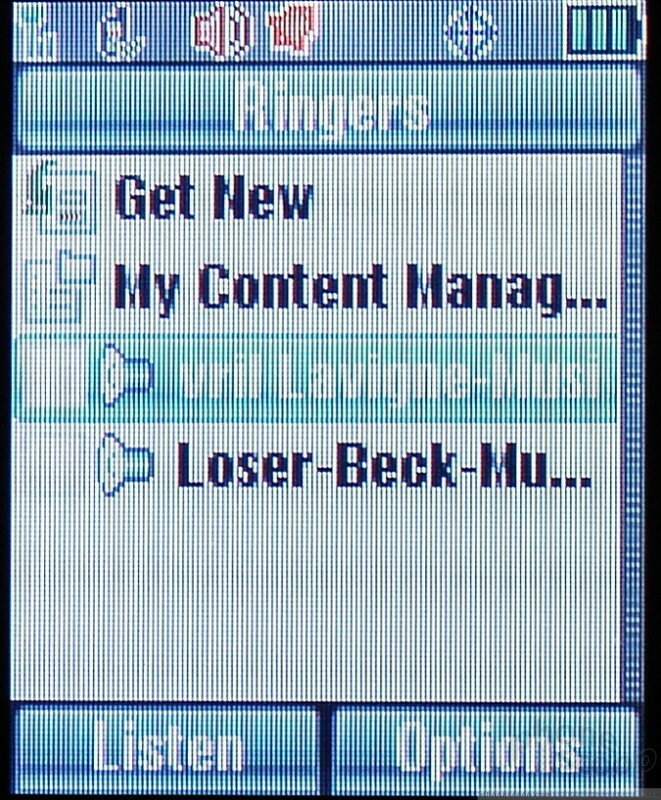 Personal applications, pictures, ringtones and more are all stored in a folder called "My Content." Anything you download from the Sprint Vision Store finds itself deposited in this folder. Users have access to about 5 MB of memory here, so you can't go hog wild downloading stuff. You do have some control over the applications, and can assign some small things like what order they are listed. Using this folder lets you easily customize and manage your content. The Samsung Galaxy S8+ is a heavy-hitter that trounces much of the competition. This Android flagship from the world leader in smartphones struts its stuff with pride, despite several pain points that hold it back.